HUGHES is a FAA and ICAO Certified Third Party Air Navigation Services Provider, providing the latest technology in Performance Based Navigation (PBN) and Conventional Instrument Flight Procedure design, validation and maintenance services. Join the growing list of discerning international customers: Airlines, Regulators, Corporate & Helicopter Operators who have made the switch to HUGHES. GBAS GLS – With our strategic partner Honeywell, we are the only source of certified GBAS Precision Landing Systems in the world. We have participated in numerous airspace redesign projects in large metropolitan areas, with proven success in increasing throughput, reducing delays and environmental impact. 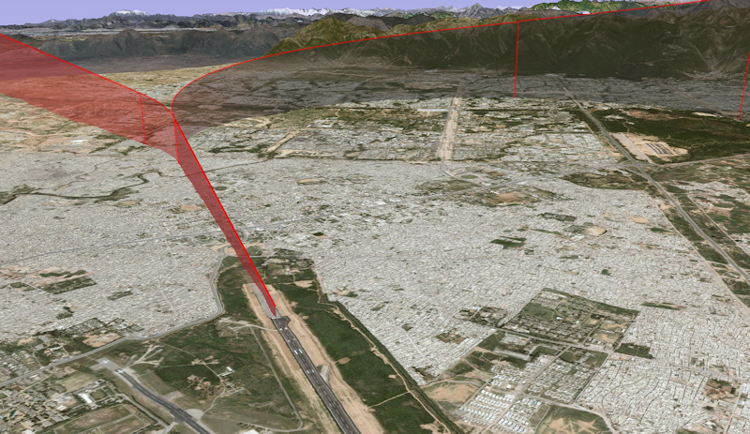 Hughes is uniquely positioned to offer RNAV/RNP, but qualified to deliver the more precise three dimensional paths of WAAS LPV and GBAS GLS augmented GPS navigation procedures. WAAS LPV differential GPS offers superior accuracy provides lower minimums and a higher margin of safety than non-augmented or “raw” GPS navigation. ICAO – Hughes is one of a few organizations in the world to have received ICAO Endorsement as an approved Third-Party Air Navigation Services Provider. We are qualified for both Conventional and PBN Navigation Procedures. Hughes is also a part of the ICAO PBN “Go-Team” and has worked with ICAO member states on PBN implementations. procedures including IFP Maintenance & NOTAM Service. UAE General Civil Aviation Authority. 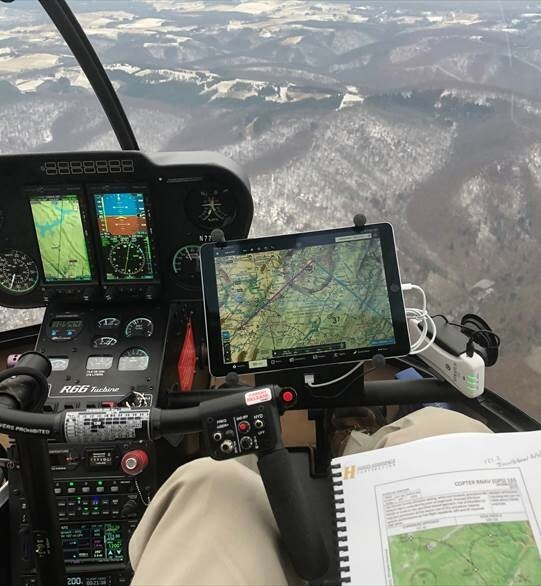 The Director General has presented Hughes Aerospace Corporation a license for procedure design in the United Hughes COPTER GPS Approaches & Departures Arab Emirates. Oman – Hughes Aerospace has an Instrument Flight Procedure Design License from the Sultanate of Oman and has worked closely with the CAA to implement the first PBN procedures in Oman. Philippines –The Director General of the Civil Aviation Authority of the Philippines awarded Hughes a Third-Party license to develop Instrument Flight Procedures throughout the Philippines.